Collection of urine specimen is a very simple procedure. However, to ensure that metabolites are released into urine, the urine specimen should only be collected after 48 hours from birth and at least 24 hrs after newborn baby has had the first feed. During diaper change, place ONE (1) piece of filter paper in the baby’s diaper and ensure that the urine is passed and absorbed onto the filter paper. Hold the filter paper close to the genital area of your baby until baby passes urine directly on it. Collect 20-25 ml of urine in a clean sterile plastic container. Hold the filter paper from the colored end and soak it in the collected urine sample. Ensure that the urine is absorbed onto the filter paper. Discard the filter paper if stool gets mixed with urine specimen and repeat steps (1) and (2) with a fresh piece of filter paper. Air-dry the filter paper by holding end with the sticker reading “HOLD HERE” in hand or via a binder clip. Alternatively, place the filter paper on top of the self-adhesive plastic bag provided to dry. DO NOT dry in direct sunlight or use instruments for drying, like hair dryer. It is important to dry urine soaked filter paper before storage or transport, specimens should be protected from moisture (Moisture may harm the specimen by inducing bacterial growth or altering the elution time of the specimen). Place the dried filter paper back in the self-adhesive plastic bag and seal the bag tightly. 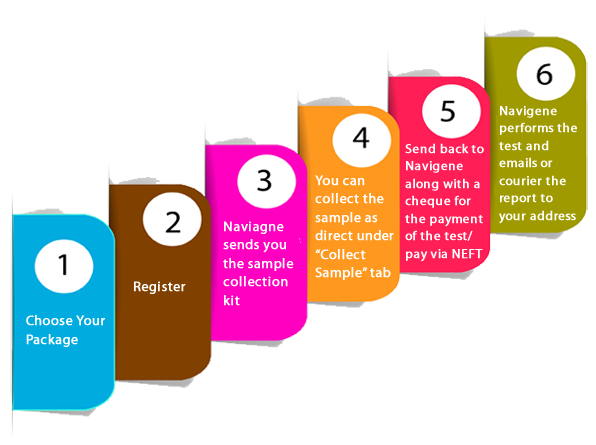 Ensure that the details in the specimen collection form are completely filled out. Kindly provide as much details and information as possible of the clinical or medical conditions of the baby, if any. Place the sealed bag containing the dried filter paper and the completed forms in the envelope and seal it. Please submit your newborn’s urine specimen for testing as soon as possible after collection.